We still have a few spots in each of the upcoming classes. 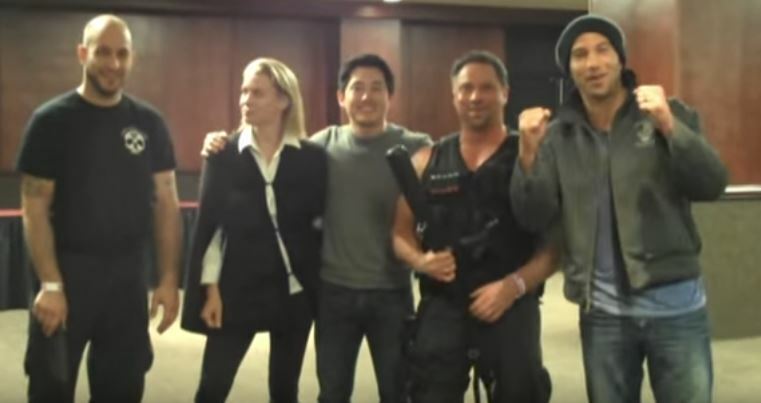 We met the some of the cast from season one a few years back – Andrea, Glen and Shane. All dead now..they should have come to one of our camps.